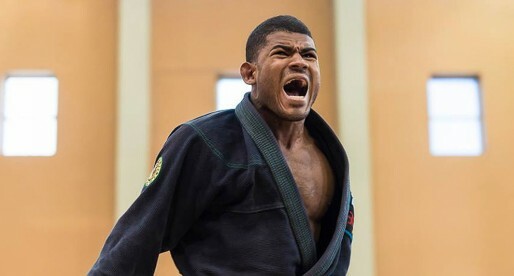 Dominique Bell is a Brazilian jiu-jitsu black belt under André Galvão, and a member of the Atos Jiu-Jitsu team. 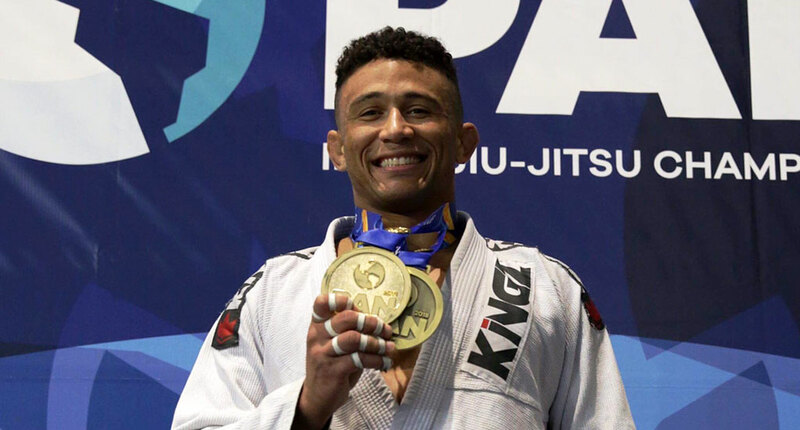 Formerly a member of the US Army, Dom Bell broke out as one of BJJ’s hottest prospects in 2015, a reputation made evident after his gold medal at the International Brazilian Jiu-Jitsu Federation (IBJJF) World Championship that year, as a purple belt. He would later solidify that status with several high-profile wins in the sport. Nickname: Bell is often called “Dom” (short for Dominique) and uses the Dubious Dom tag on social media, one he started using during his early teens as his gamer tag on Xbox Live. Dominique Bell was born on November 19, 1990, in Pompano Beach, Florida United States of America, growing up in Fort Myers (FL). 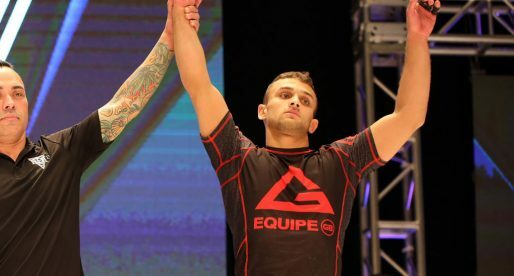 Unlike the majority of high-level grapplers in jiu-jitsu’s modern-day circuit, Bell was not into sports as a child, spending most of his spare time drawing and playing video games. After his 18th birthday, Dom felt the need to do something meaningful with his life but being of a low-income family, his options were limited. The more sensible choice was to join the military and pay for college that way. His interest in athletic activities only picked up during his 5 years of service. It was while serving at the Army’s Heidelberg base in Germany that Dominique learned about jiu-jitsu. 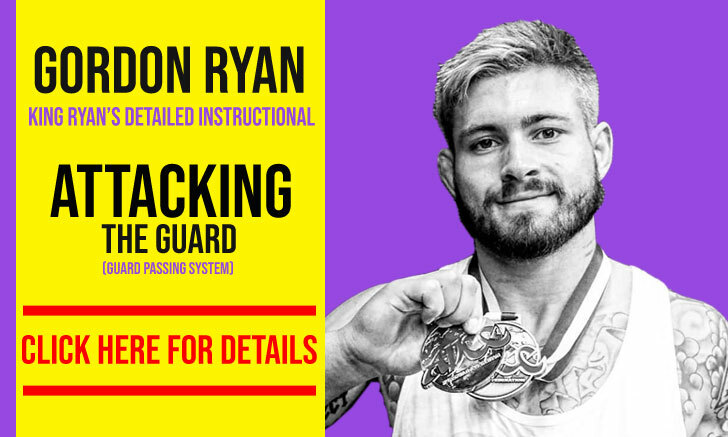 His whole martial arts experience up until that point summed up with a few boxing classes at the age of 16, which Bell described in a BJJ Heroes interview (2018): “I think I was about 16, and I trained it [boxing] for maybe a year or so with my two brothers. But it wasn’t like real training. We would just sign up for a trial month at different gyms, then when the month ran out we would try to find another one (laughs). We used to box other kids a lot in our neighborhoods too, just for fun“. 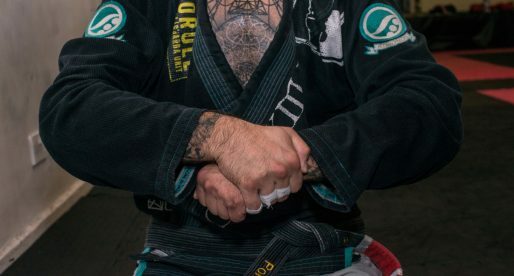 As aforementioned Bell discovered jiu-jitsu in 2011 in his army base through a regiment cook named John, who was a brown belt in BJJ. 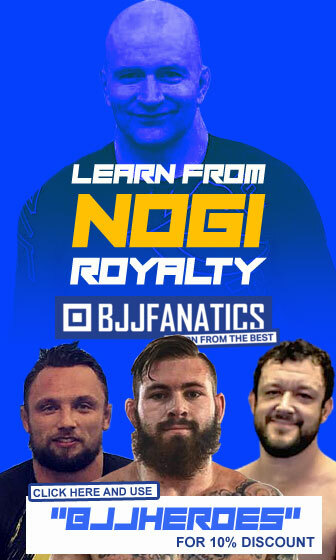 John coached Dominique and two other soldiers at the camp’s recreation center, and it was he who helped Bell find his passion for grappling. 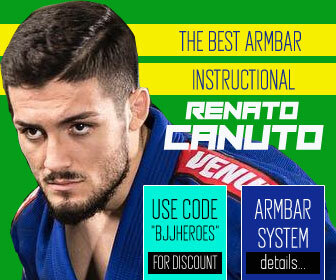 Training under John, and another coach named Sebastian, Dominique Bell quickly climbed jiu jitsu’s belt system, reaching the rank of purple belt in less than two years. 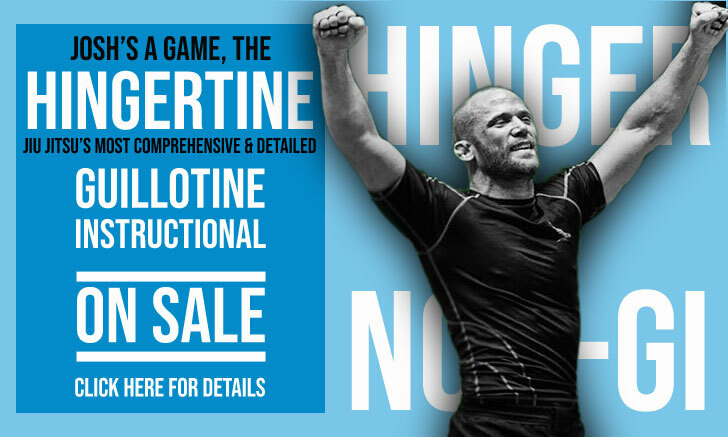 Once Dominique left the military he was completely submerged in grappling culture and knew this was a discipline he wanted to focus on fully. 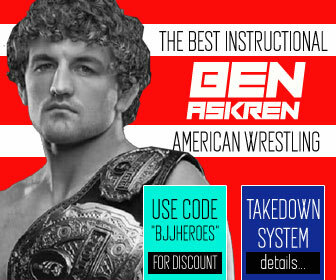 Using the savings he had accumulated during his service, Bell moved to San Diego, California, to train at André Galvão‘s academy; Atos Headquarters, one of the most prestigious gyms in the world. 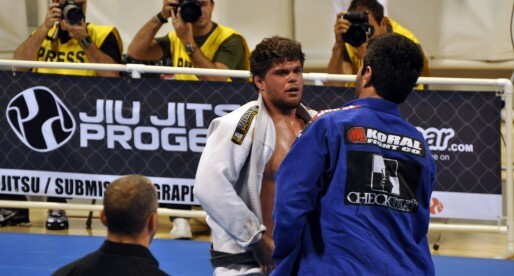 It was André who graded Dominique with his brown (8 months after joining Atos) and black belts, the latter of which being awarded in a ceremony that took on October 15, 2018.